Canals of Venice copyright Cfan via Dreamstime. 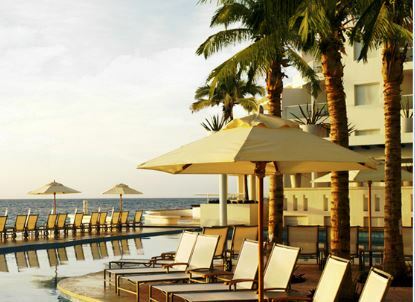 Your family Bar/Bat Mitzvah Vacation can now take place in Italy! Choose from a land- or sea-based ceremony, then vacation on a Mediterranean cruise, or exploring the history, art culture and stunning terrain of Italy. 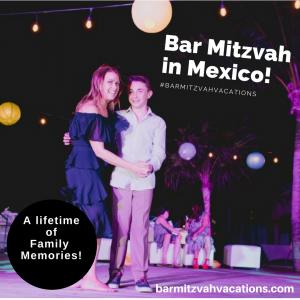 Through special arrangement with an American-born rabbi based in Italy, your child’s Bar/Bat Mitzvah can be held at an historic synagogue in Calabria, Italy. 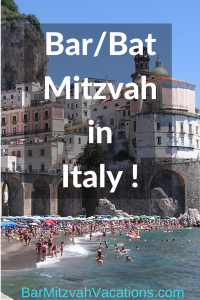 Read more about our Bar/Bat Mitzvah in Italy program, or contact Ellen to craft a custom vacation for your group.